THIS CHALLENGE RUNS UNTIL NOVEMBER 10! Check out the DT Inspiration below! 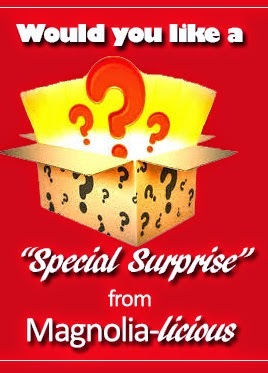 Don't forget to share a comment on the Challenge Posts, Dr. Monday Posts & "W"ednesday posts. 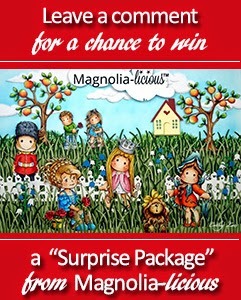 If you leave comments on the DT gals blogs and/or the posts on this challenge blog...you will be ENTERED to WIN!! -enter a project by OCTOBER 13TH! 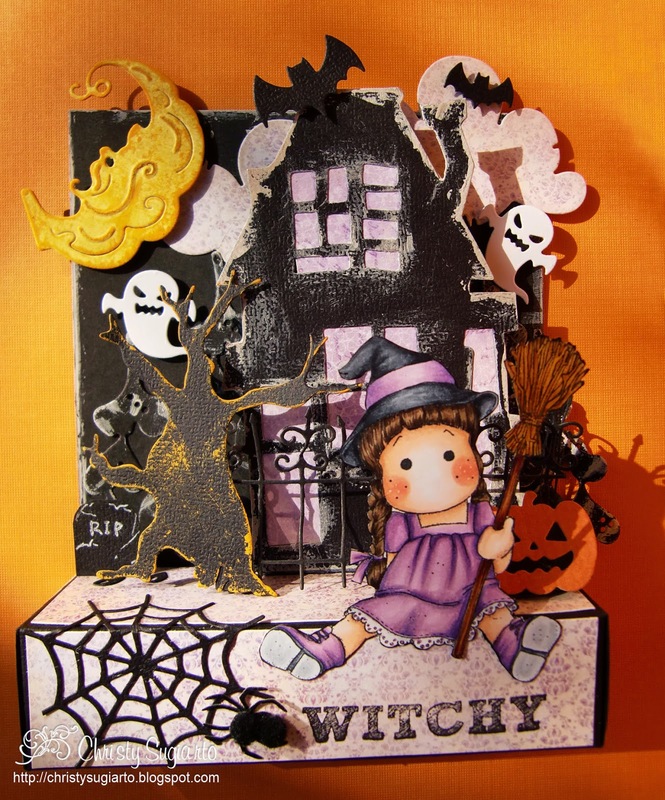 CLICK HERE FOR CURRENT TUESDAY CHALLENGE! We are so happy you joined us on a beautiful "W"ednesday! to share on this happy Hump day. They are 20% off regular pricing!!! 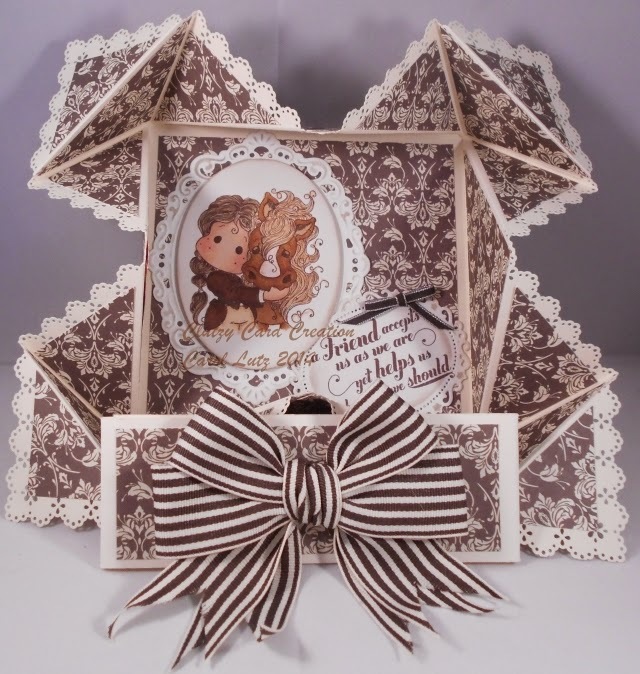 stamps to you by artist Krista Smith at great prices. See projects by a few of the DT Gals today below...click on their names to go directly to their blogs to see all the fabulous details! 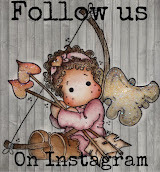 PLEASE remember to leave a comment for our "LEAVE A COMMENT" prize. 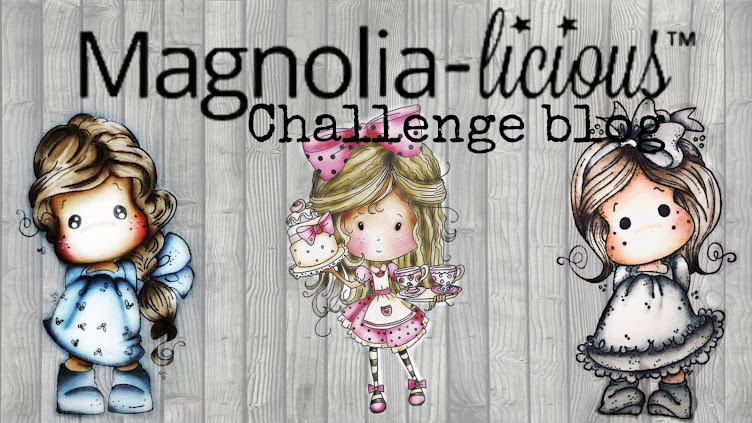 You can leave a comment for any of the DT member posts over the last week or any of the weekly posts here at Magnolia-licious Challenge Blog. Our regular posts for Dr. Monday, the Tuesday Challenges or any of the "W"ednesday posts qualify for a weekly random surprise. She was a commenter on Cathy Lee's post last week! THIS CHALLENGE RUNS FOR THROUGH OCTOBER 27! Welcome to Dr. Monday MD #28! 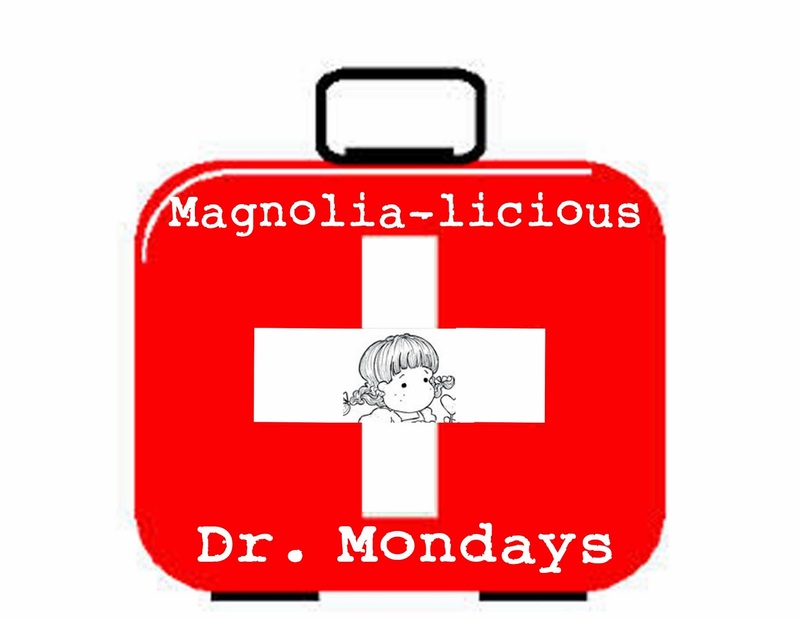 They are sure to DOCTOR up some fun every Monday! Here is your Dr. Monday inspiration for this week! Dr. Monday's post last week! THIS CHALLENGE ENDS ON OCTOBER 27!